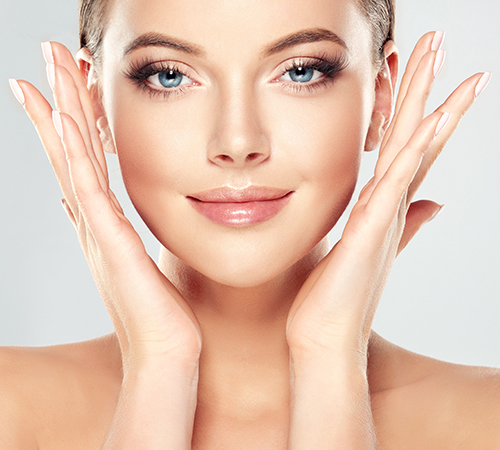 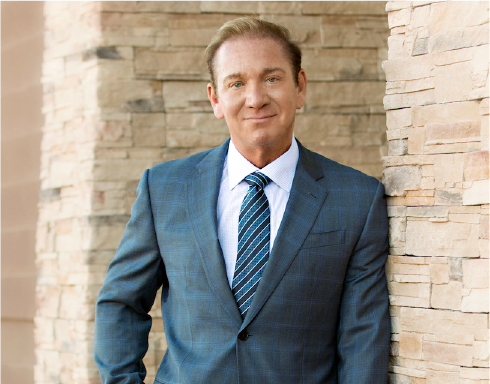 Derma planing at The SHAW Center in Scottsdale is a procedure our expert aestheticians use to exfoliate the skin and remove that unwanted “peach fuzz”. 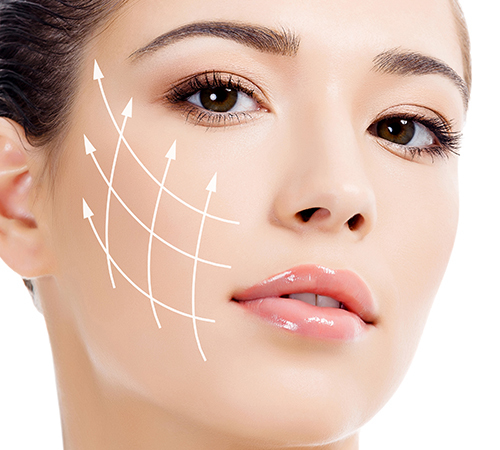 It is often considered an alternative to dermabrasion. 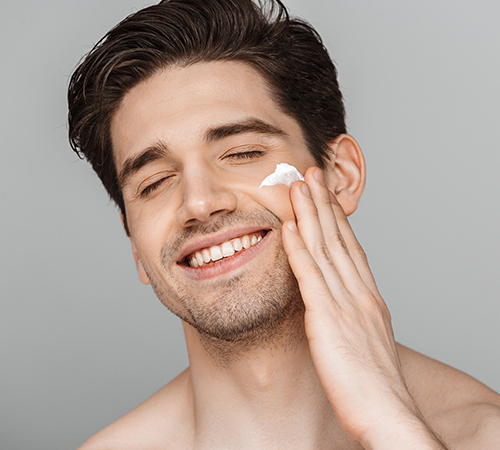 Through the use of a scalpel, light, feathering strokes are used to gently remove the top layer of dead skin and facial hair to reveal smoother skin and a brighter complexion. 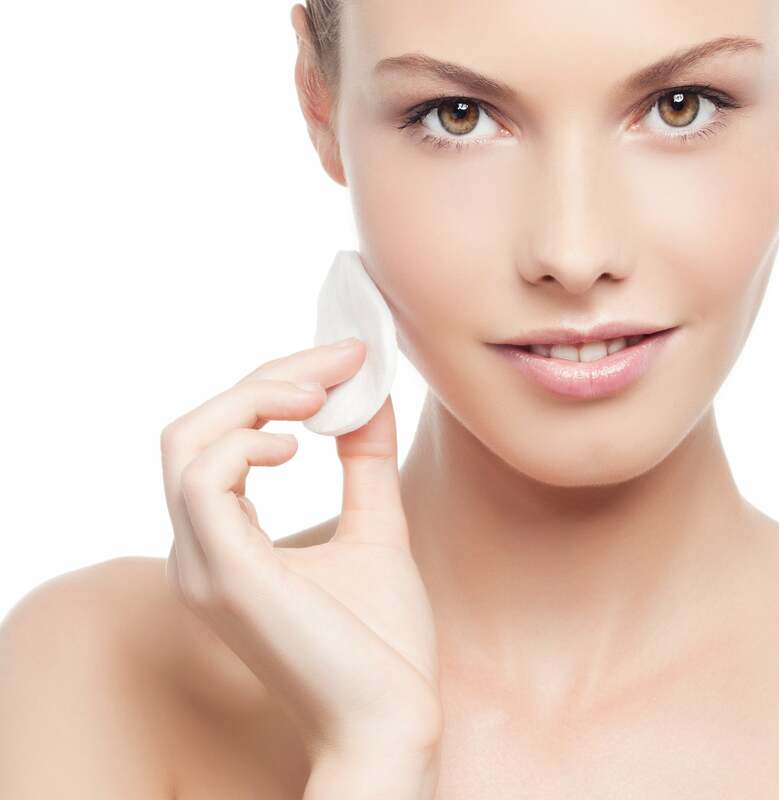 This is a great procedure for women who want to exfoliate their skin, but want to avoid using chemicals, or other harsh treatments that are often not recommended.